More Ancient Cereal Boxes! | Dinosaur Dracula! 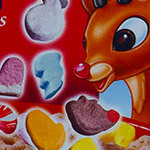 Whereas Ralston had once positioned phony Chex as “ninja nets,” here we had phony Crispix as spider webs, along with a full complement of Spidey-themed marshmallows. The marshmallows were… interesting. Spider symbols and even Hobgoblin’s Pumpkin Bombs were natural enough, but then there were these little nondescript blue ones that were somehow supposed to represent Peter Parker’s camera, plus even stranger white ones meant to resemble Kingpin. …and I mean like, full body Kingpins. They ended up looking more like bloated crossing sign guys, but I admire Ralston for trying such impossible marshmallow shapes. An A for effort! 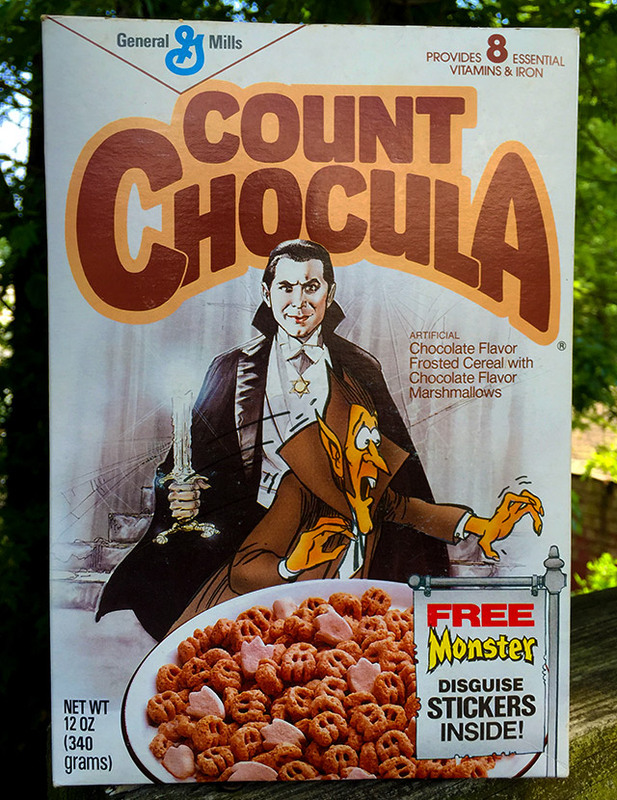 What should’ve only been an especially dapper box of Count Chocula became something much more infamous. A misstep in the art process left Dracula’s six-pointed pendant looking quite a bit like the Star of David, and it won’t shock you to learn that a few folks took issue with that. 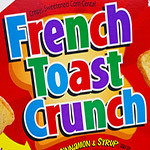 Though the box design is often said to have been recalled, the truth is a little softer: General Mills apologized for the slip, but stopped short of actually asking stores to pull the boxes. Still, since this “Bela box” was only in production for a short while, it’s indeed one of the rarer Count Chocula collectibles out there. 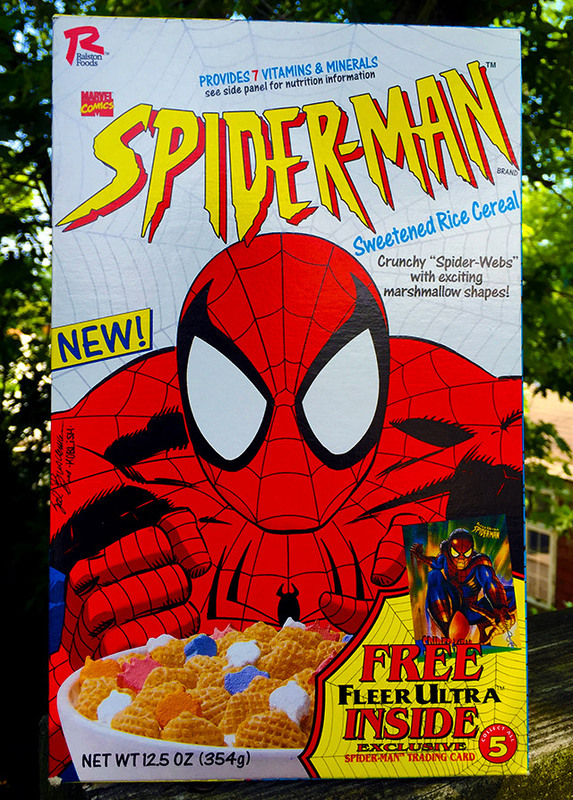 No matter what people think about Steve Urkel today, the character was super popular, and this cereal is the proof! Completely taking over a sitcom that was never intended to be his, Urkel was as much a stone pillar of the TGIF lineup as Uncle Jesse. The character’s surprise popularity turned an issue-oriented sitcom into complete and total nonsense, but given that Family Matters lasted nine goddamned seasons, could anyone fault ABC for going all-in on Urkel? 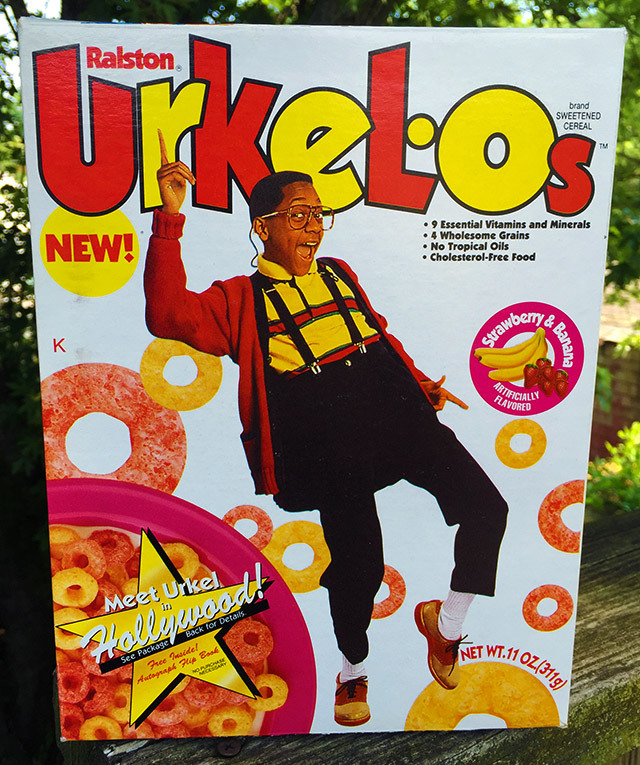 Urkel-Os was basically Fruit Loops, but with the flavors limited to strawberry and banana. 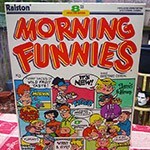 As many readers know, I hate bananas in every form they take, so no, this definitely wasn’t one of my go-to cereals back in the early ‘90s. 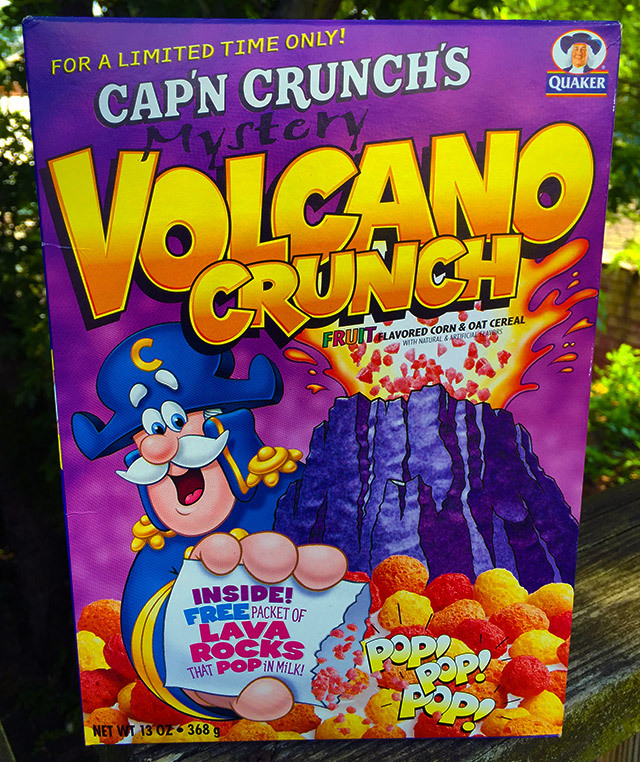 There have been some bizarre Cap’n Crunch spinoffs over the years, but for my money, nothing has been weirder than Volcano Crunch. (Officially Cap’n Crunch’s Mystery Volcano Crunch, just to make things more berserk.) When Cap’n Crunch branches out, he goes for broke! 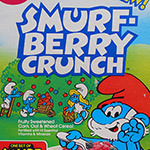 This was a extra fruity version of Crunch Berries Cereal, but the Cap’n took things eight steps further by tossing packs of “lava rocks” into every box. Indeed, lava rocks looked, tasted and worked just like Pop Rocks. I cannot envision a scenario wherein adding Pop Rocks to milk would ever be a good thing, but to be fair, others apparently could. Fun fact: Of the five boxes featured here, this is the only one that’s still full. Eating it now would only turn my body into the preferred vessel for weevil larvae, but I still like having the option. I feel like I’ve written about this cereal a thousand times already, so I’ll keep it brief. 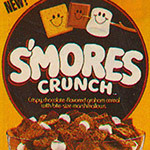 I wasn’t a fan of TMNT Cereal back in the day, I guess because mixing bootleg Chex with marshmallows sounded like the cereal equivalent of steak and ice cream. I still asked for the boxes because I was such a nut for the Ninja Turtles, but for me it was more like punching a timecard than ordering from a menu. 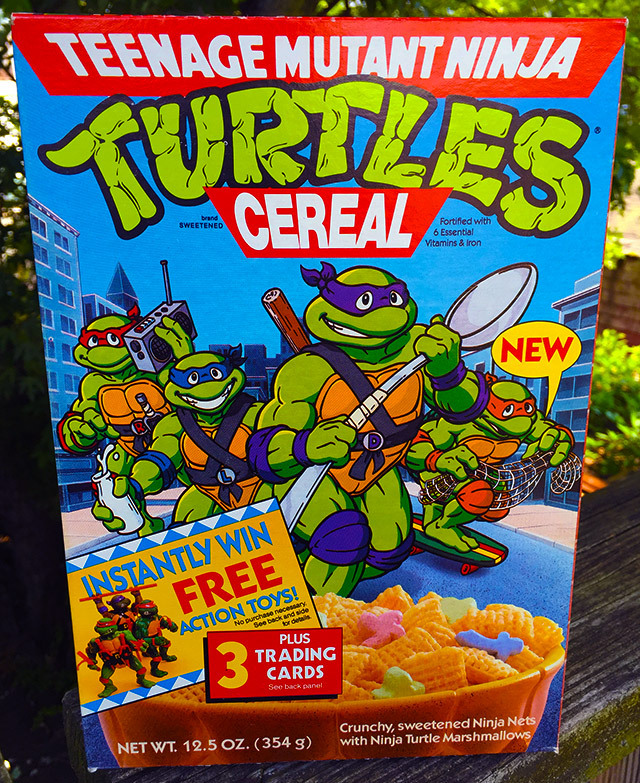 Little did I know that other kids actually enjoyed it for the taste, and not just because the boxes featured Donatello carrying a five foot spoon. 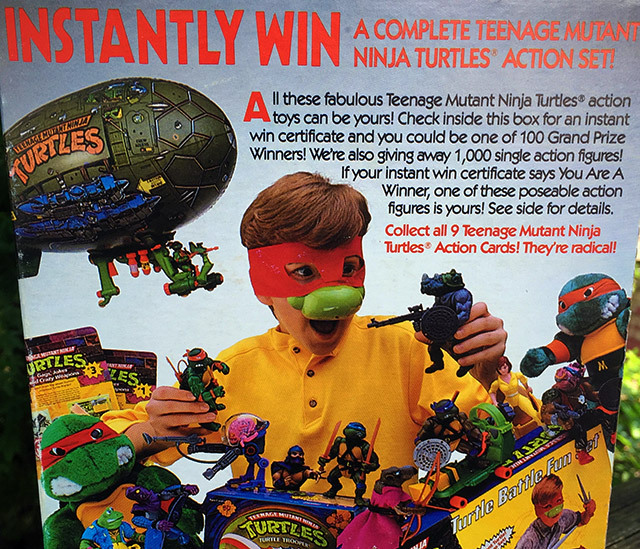 Yes, any kid who got this box also got the chance to win a complete “Ninja Turtles action set,” which was their roundabout way of saying, “almost every TMNT toy that Playmates had produced up until that point.” Gobs of figures, vehicles, plush dolls and dress-up kits. WOW. Now sure, I owned most of this stuff back then, but the idea of getting so many toys, all at once, by mail?! As a kid, I envisioned this “action set” arriving in the leg lamp crate from A Christmas Story. It may have only been one birthday’s share of toys, but it still sounded so impossibly awesome. Thank you for reading. I will now flatten these boxes and return them to storage. Just kidding; they’re going on display, and in completely obtrusive places to boot. Never again will I suffer a Sunday without being able to consult the Urkel-Oracle. 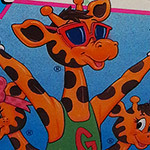 Cereal Coupons from the ’80s and ’90s.